and the disregard of every command. If you saw this poem in a magazine, you might take it for a defense of Edward Snowden or a warning about the coming of Donald Trump. Actually, it was written in 1953. 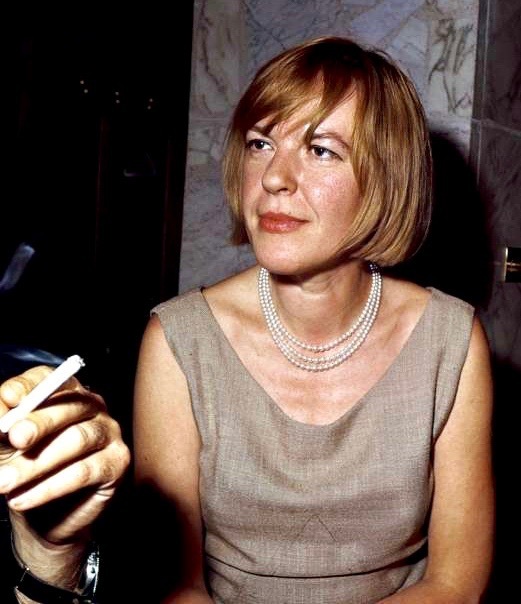 Austria's Ingeborg Bachmann is widely considered to be one of the best European poets of the postwar period. 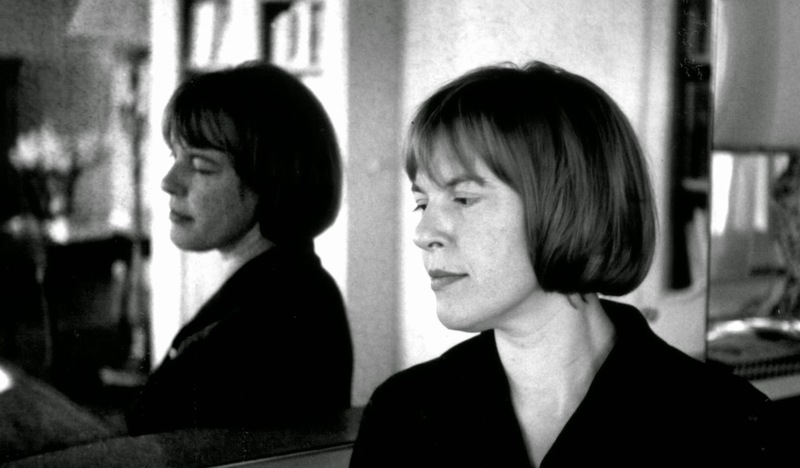 The first full-scale biography of her appeared in German in 2013; a second was published in November 2017. Bachmann is just now being discovered by many readers in North America.